Today is a bittersweet day on the tour. We’ve been in Galway for a week now, and with two successful performances under our belts we are all feeling a lot more comfortable. Sadly, today will be our final performance at the wonderful Town Hall Theatre, and we will have to strike the set and get out immediately following the closing curtain to make way for other artists and other shows, and to prepare for our eventual departure for Cork. Fortunately right now, none of that matters. We’ve been invited to lunch by Tom Greeley, a local and longtime Friend of Keegan Theatre. He has offered to treat the entire cast and crew to a meal at a restaurant in Salt Hill. So we meet up in the lobby of our apartment building, and head en masse to the restaurant. Once there we enjoy a fabulous lunch, and a lovely speech from Tom. 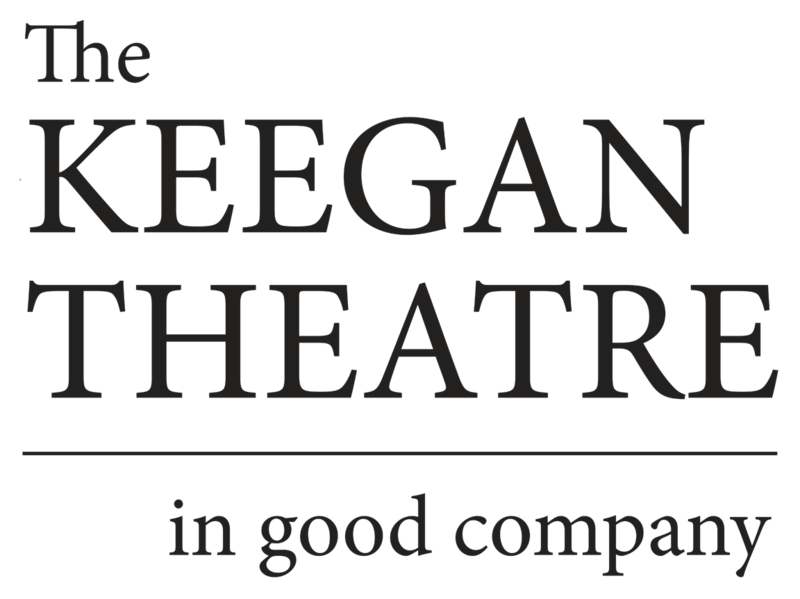 He’s excited to have Keegan back in Ireland, and looking forward to coming to the States to see the completed renovations of The Andrew Keegan Theatre. After lunch, the cast and crew depart the restaurant with a few hours to spend before our call back at the theatre. Most of us choose to stroll along the beachfront road back towards Galway City Centre, enjoying the views, taking pictures and (for at least one cast member) taking a quick dip in the — evidently — warmer-than-expected water. Soon enough call time arrives, and we all find ourselves in the Green Room getting notes and preparing for the show and the subsequent get-out. The curtain goes up on another great crowd and we have another of what we hope to be many terrific shows. Once the curtain closes for the night, the cast gathers quickly onstage to film a quick video (more on that later), and then scatter to do all the myriad things required to strike the show. Everything goes well and we are out of the theatre, truck loaded just after midnight. Fiona, the bartender at Town Hall, sat in on the show this evening and has offered to keep the bar open late for us, so we head there to have a pint (or a small one) and celebrate what has been a wonderful run in Galway. We have a few days on our own in Galway before we travel to Cork, so people are making plans for how they will spend the next day. Some tours, some shopping, who knows? But for now it’s enough to share a drink with friends old and new, and toast good times, and good theatre.